Happy Sunday for my dear Những người bạn !. . HD Wallpaper and background images in the luôn giữ nụ cười club tagged: smile happy sylvie friendship vicky karen shari. 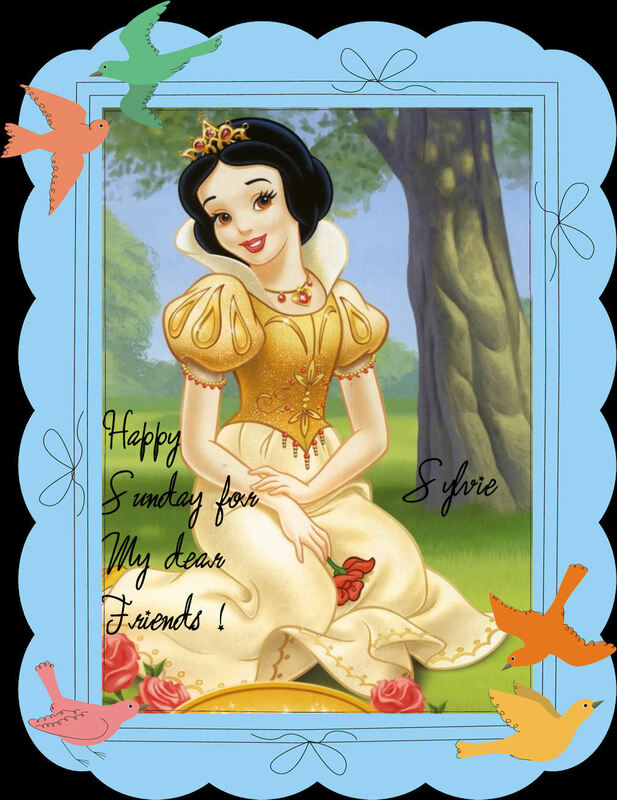 That's so pretty, Sylvie :) I hope you have a Happy Sunday too! Yes I have and here with my friend I have great moments too ! I love my new dress ! It's a beautiful new dress and I love the crown and matching necklace too! Sure, without being pretentious I'm a nice princess here !